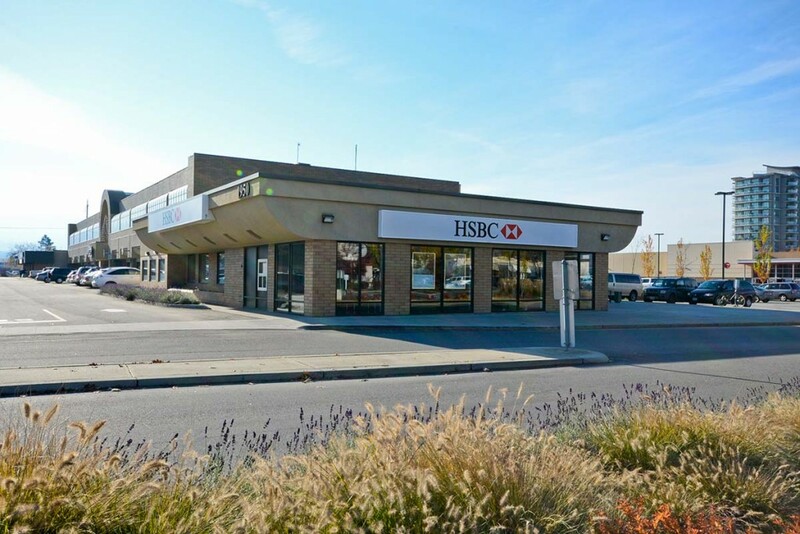 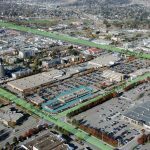 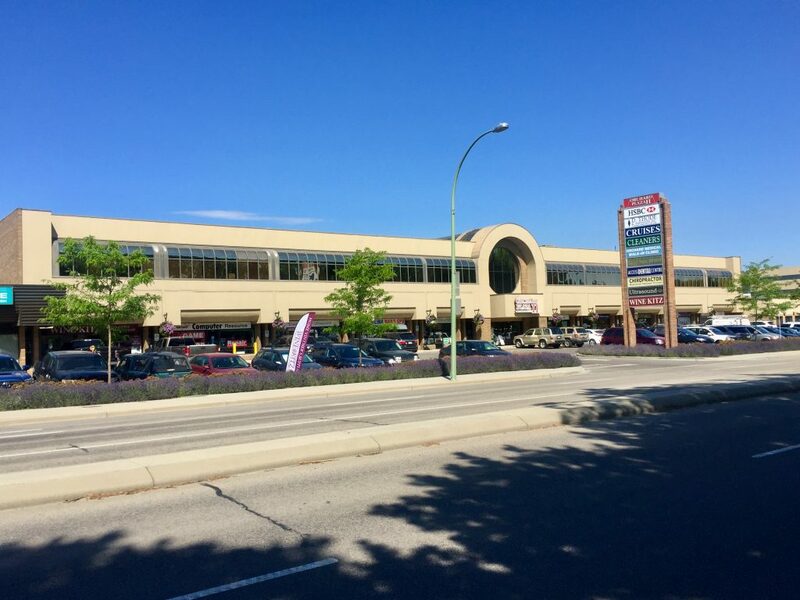 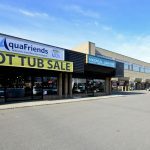 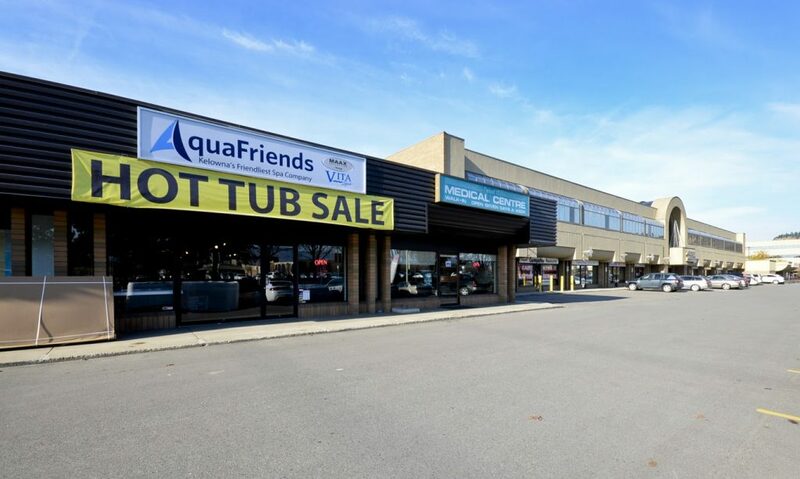 This 2 storey office/retail building is located in a high traffic area, with plenty of residential close by, in the heart of Kelowna, BC. 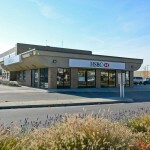 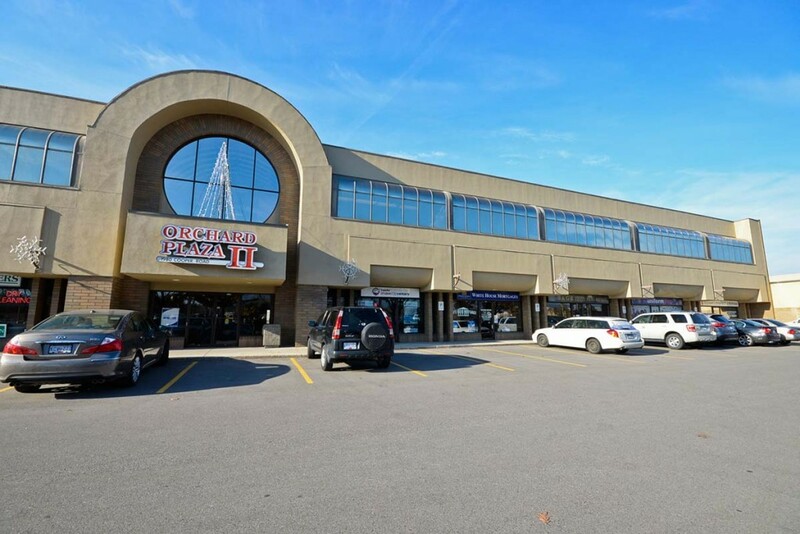 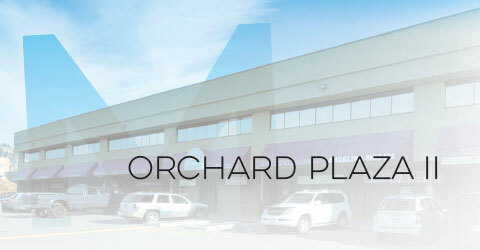 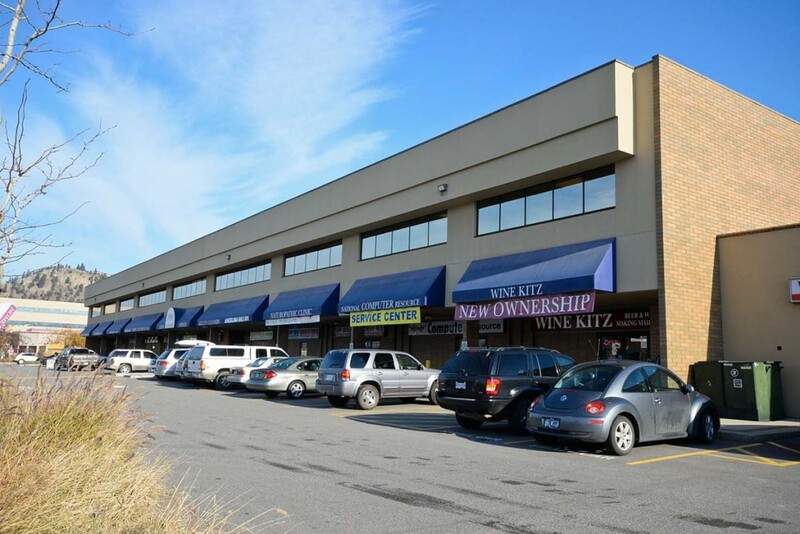 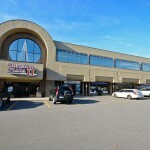 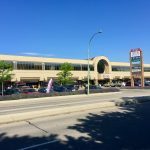 The property is within the Orchard Plaza Shopping Centre and has a mix of professional and medical office users. 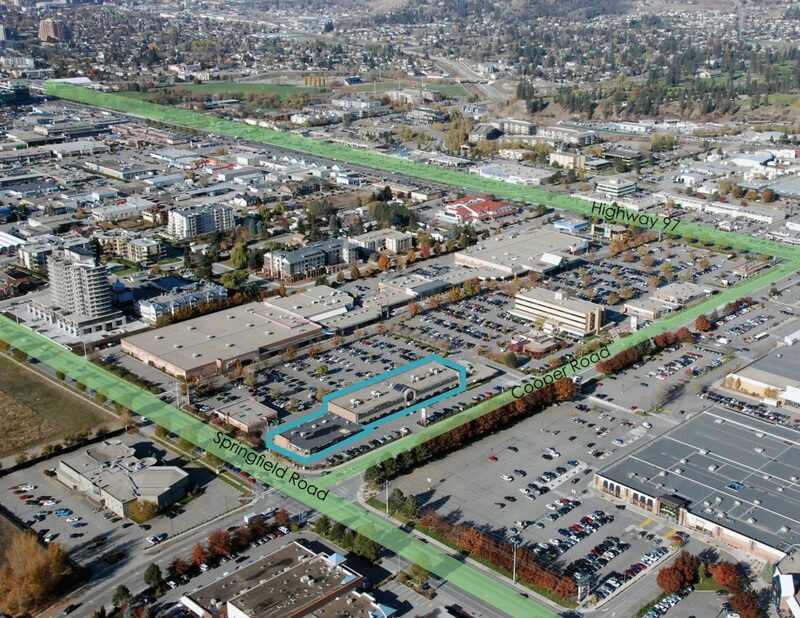 The subject property features a classic design scheme, updated with wheelchair accessible elevators, and is close to major transit stops. 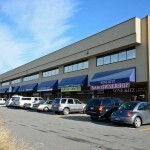 Space can be updated to tenant's specifications.